Todays Automobile locks are much more complex than those of just a few years ago. A poorly cut or badly worn key will lead to early failure of most auto locks. At Dibble Locksmiths we pride ourselves on our workmanship, and offer a complete range of automotive locks. We can also open cars that have been locked by accident or keys have been lost. We can repair locks if they have been damaged or are a vintage lock. 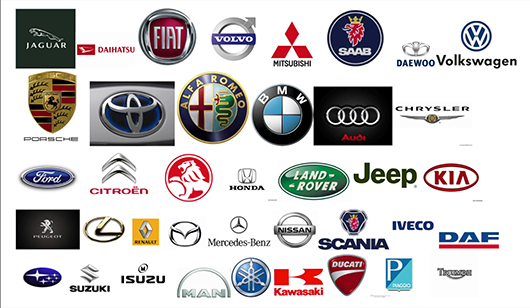 We can supply keys to code or to the lock for most cars, trucks, buses, earthmoving equipment, and aircraft new or old.